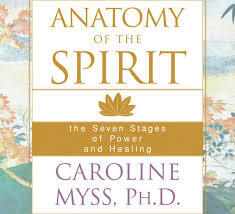 This book by Caroline Myss is a bestseller and one of the best descriptions of the ancient explanation of the Chakras, “the energy system” within us. She describes what is quite difficult for us modern westerners to understand, as the Ayurvedic system is explained using terminology of the 5 elements; earth, water, space, wind and fire. The elements were also used in Greek Medicine, Chinese and other old philosophies, to describe the different characteristics of different “forces” or energies within us, nature and the universe. All these outer and inner forces affect us, and we affect the outer. Caroline Myss is a good translator of this system and she compares it to modern medicine to give us an understanding of how the mind and body is one, and that every cell has an energy which is affected by its surroundings and our thoughts. The Chakras are like hubs and routers of these forces and if blockages occur followed by some trauma(s), big or small, and we have destructive and negative feelings, emotions and thoughts, we can get blockages that will stay until these are de-blocked. The only way to de-block is to think and feel good. So how do you get there? First you take away the cause of the blockage (observe-release, see previous blogs), second you nurture and heal. How you nurture and heal is totally up to you but lead words are, as always, these ones: interest, communication, understanding, exploring, learning & evolving, forgiving, compassion, caring, affection, help & support, intimacy, authenticity, honesty, non-judgment, acceptance, kindness, joy & laughter, etc. And what is all this? 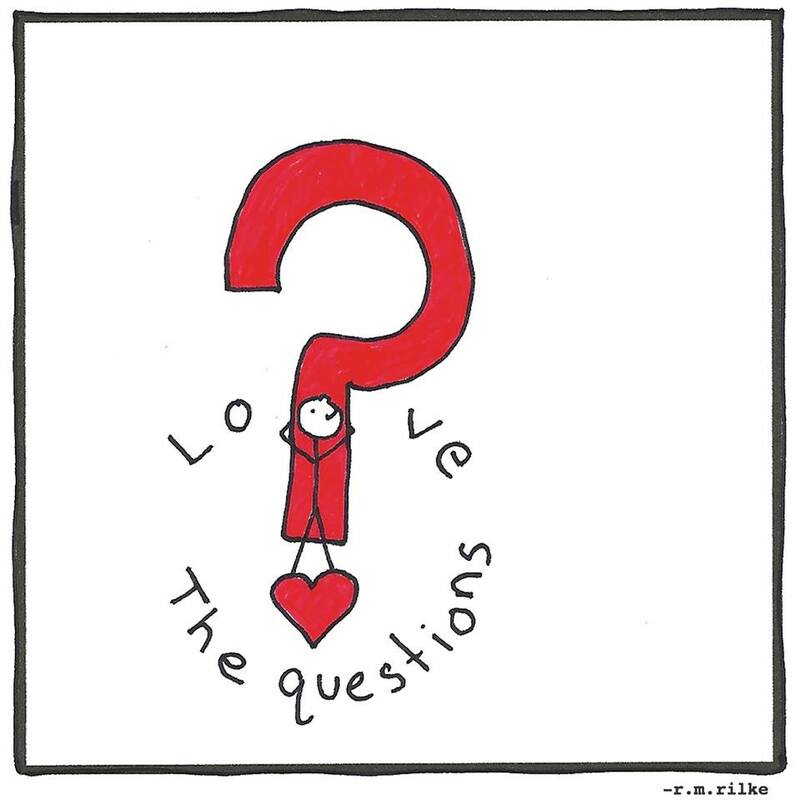 Love, of course! Love is not to judge, blame, change or possess. The fastest way to de-block our Chakras is love. If you don’t know how to love yourself, think about how you would love your child, your mum, a sibling, a friend or even your dog, and turn it around to yourself and do the same. That is the closest we can get to unconditional love. Caroline Myss helps us understand how to do all of this in her fantastic book. ‹ PreviousEnjoy Your Easter Holiday!